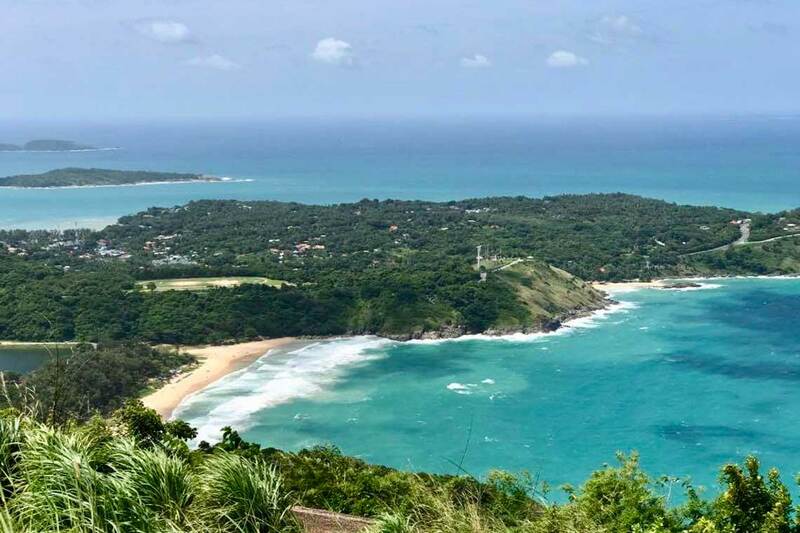 The expanding village of Nai Harn is rapidly increasing in popularity, as people discover one of the island's most beautiful beaches. 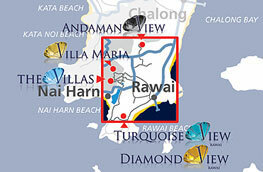 Nai Harn Village is located on the south-western tip of Phuket in close proximity to several beaches. 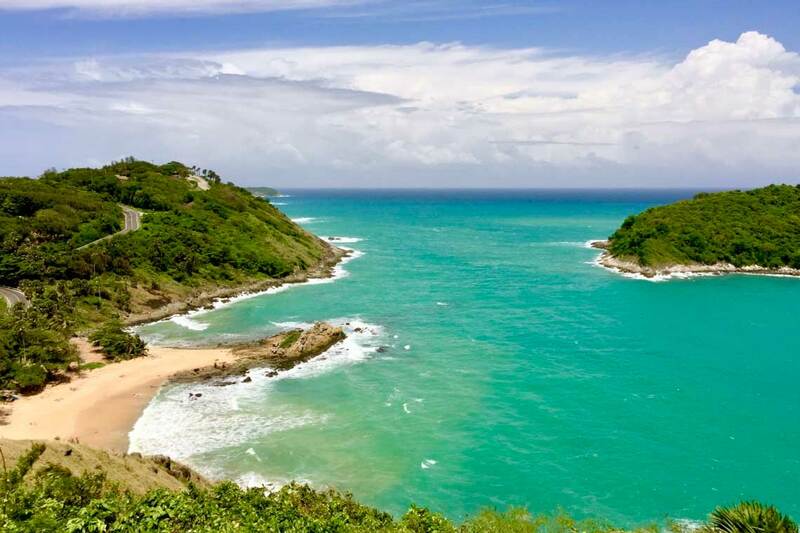 Nai Harn Beach is the most beautiful of these, complimented on both sides by jungle-covered mountains with a large freshwater lagoon that flows into the sea at the southern end of the beach. The azure water is best for swimming from November to May, when the bay is also a popular anchorage for many luxury yachts. From June to October the rougher water and waves invite surfers. All year round the water is a comfortable 29°C and the sunbeds that line the beach are available for rent at a minimal charge. 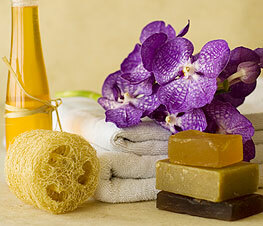 You can enjoy a relaxing massage while listening to the sound of the waves or wander along to one of the many Thai restaurants while browsing the local shops. 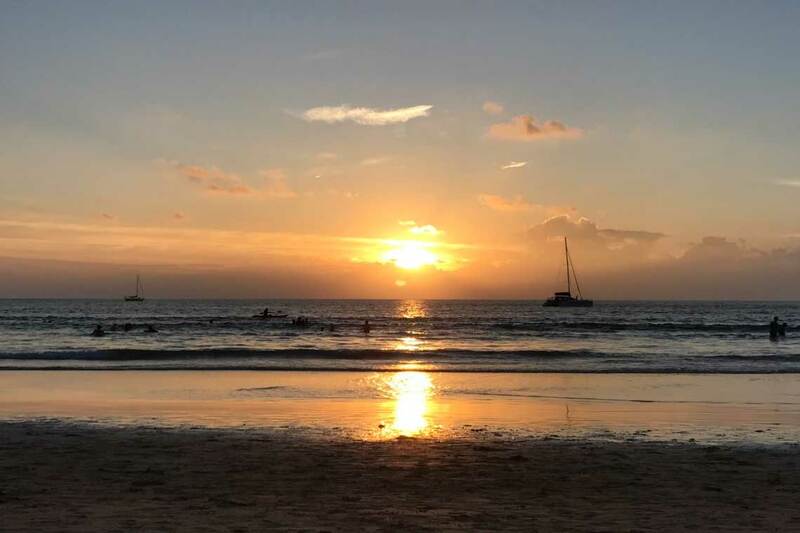 Nai Harn Beach is located 2km from the centre of Nai Harn Town, and 'The Villas' development with 11 of our Private Pool Villas is conveniently situated almost half way between both destinations. 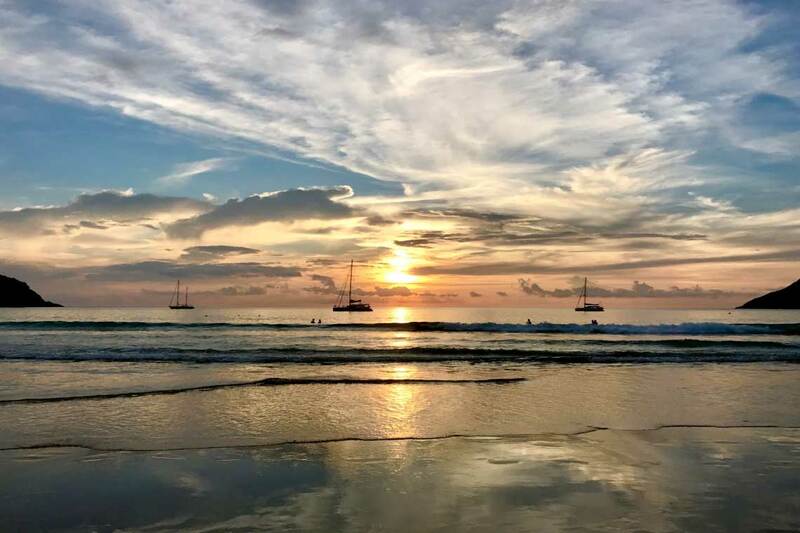 Nai Harn beach has been voted the Number One Best Beach in Phuket by Trip Advisor, so the perfect location for your vacation. 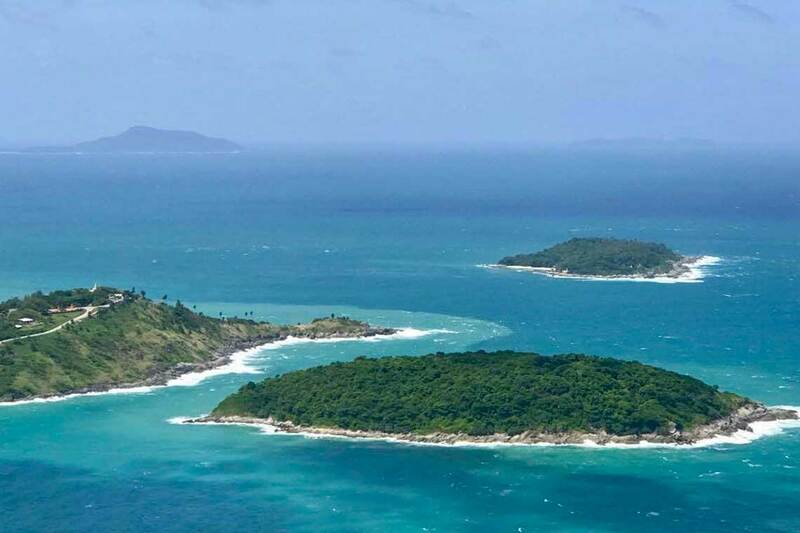 Diamond View and Turquoise View are located in the popular Rawai area, a few hundred metres from the beach and the many restaurants and bars the area is famous for. 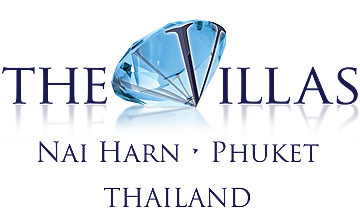 Villa Maria is nestled in the foothills of a coconut grove and jungle, just 20 minutes walk from Nai Harn beach, and Andaman View sits proudly on the hills overlooking the whole of Nai Harn and Chalong Bay a couple of kilometres away. 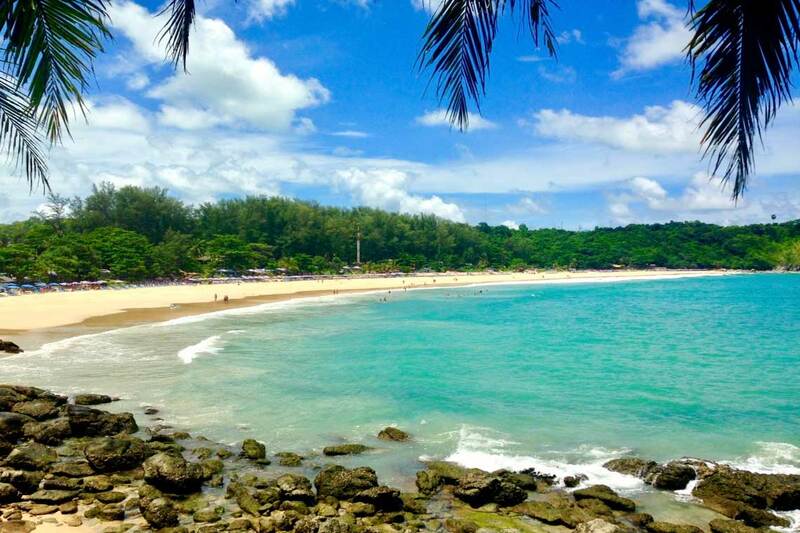 Just north of Nai Harn beach, accessed through Le Royal Phuket Yacht Club, is secluded Ao Sane Beach. The tree-lined 200 meters of beach offers natural shade and is ideal for snorkeling. 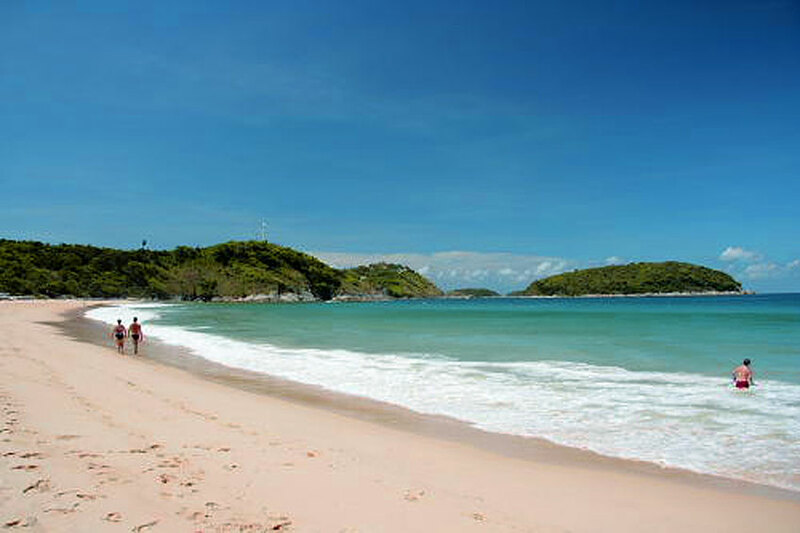 South of Nai Harn beach, in the shadow of Phromthep Cape, is Ya Nui Beach. This sandy cove is perfect for snorkeling and kayaking, and is popular throughout the year with divers. 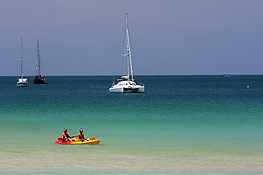 Finally, a short distance away, you will find Rawai Beach. This beach is lined with long-tail and speed boat operators, who will whisk you away to one of the many outlaying islands and their secluded beaches. 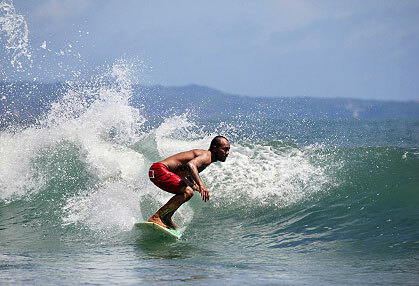 At all beaches there are public toilets or restaurants with toilet facilities.